Want to know how to acheive perfect, flawless, and beautiful dewy looking skin? Well we've got a solution for you. BB creams are one of the hottest beauty trends across the globe, and there's a hundred great reasons why. Since we're huge fans of Korean beauty products, we've decided to test some of the best Korean BB creams on the market, and share our results with you. For those of you who are making your first venture through the world of BB creams, you must know that it is not like your standard foundation. If you're looking for more coverage, you might want to check out Korean Cushion Foundations instead. BB Cream stands for Blemish Balm and was originally created for people who had break outs and acne scarring. The cream has a very light tint, almost like a tinted moisturizer, and is packed with different ingredients that help keep your skin healthy and smooth. So how do you choose which Korean BB Cream is the best for you? We've found 6 different key elements that will help narrow down your search to find the best Korean BB cream thats tailored to your beauty needs. Not only do perfumes smell delightful, they also come in cool containers. Collect them all and create a cool smorgasbord of scents on your boudoir. Perfumes can range pretty wide in price. 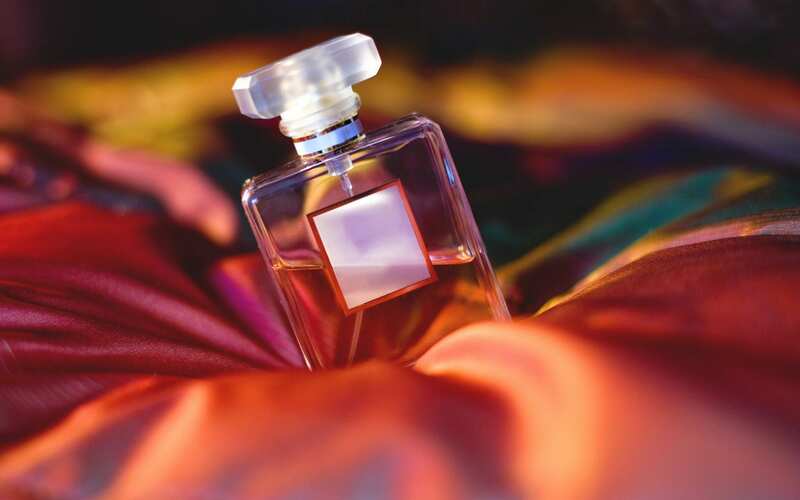 Keep in mind, larger perfume bottles can last you years! Want an inresistable fragrance that's chic and totally badass? 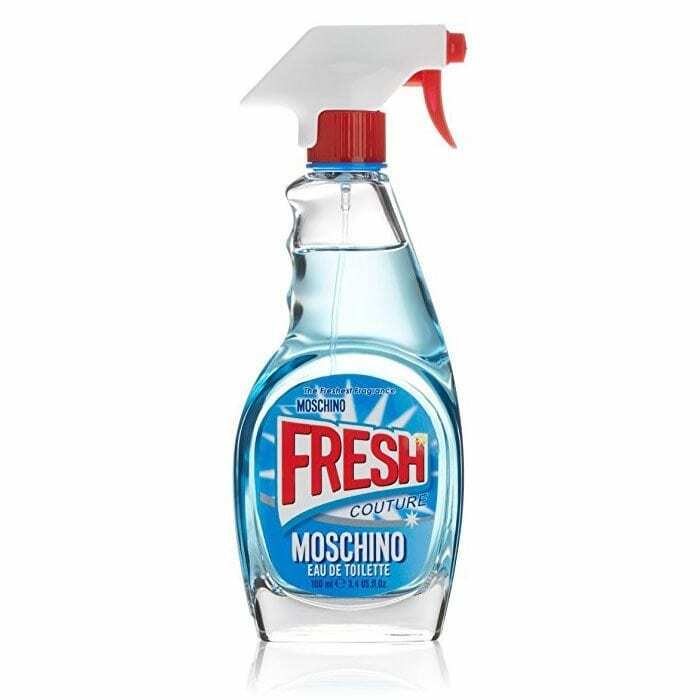 Moschino's Fresh Couture perfume is the perfect scent for you. Designed by the ultra-famous Jeremy Scott, his mastermind created this luscious fragrance in a bottle shaped like a Windex household spray. This ingenious design juxtaposes the mundane subject of cleaners with a high-end delicious fruity fresh scent. The mix is mandarin and bergamot are enriched with exotic ylang-ylang. Juicy raspberry provides contrast to the floral heart of velvety white peony and osmanthus. This cute design doesn't actually spray from the dispenser -- the spray bottle part acts as a lid to the standard perfume push spray. Also, this comes in a large size, so you won't have to worry about repurchasing it soon. If you love the bottle as much as we do, you can always reuse it! Overall, this perfume is an excellent scent and design that you have to try. We absolutely love it and know you will too. No time to shower? No worries, this scent has you covered! Nah, we're kidding about the no shower thing. However, this CLEAN scent has us jumping for joy because it is KILLER. This gorgeous tourquoise blue bottle contains hints of citrus and bright scents that works for all ages. It's perfect for summer time right before you hit the beach. Our favorite thing about this is the color of the perfume itself. The bottle is a very minimalist and sleek glass bottle containing 30 mL, which is the perfect size if it is your first time testing this product out. For those of you who have sensitive skin, this product is non-irritating and sulfate free. The scent itself is very light and not overwhelming. We absolutely LOVE how fresh and light this fragrance is. Also, we love it's versatility with all ages and year 'round appeal. Not only is Marc Jacobs known for their upscale, classy, high-fashion designs, they also have scrumptious scents brewing! If you like the feeling of springtime bloom, this is the perfect scent for you. This perfume has delicious top notes of grapefruit, green notes, raspberry and pear. The mid tones are jasmine, rose, violet, litchi and apple blossom. Lastly, the bottom tones are musk, virginia cedar and plum. This combination of fresh natural scents creates a beautiful perfume that can be worn daily without becoming overpowering. In conclusion, this product is a perfect perfume for everyday wear. It works well with all ages since it is light and fresh. We think the daisy bottle is aboslutely adorable and we know you'll love this perfume. Remember back in the day when DKNY fashion was everywhere? Well, they've definitely maintained that badass rep, this time in their Be Delcious line of perfumes. This tantilizing perfume is fresh, fruity, citrusy, and florally fun! My fellow flower sniffing friends, you're not going to want to take your nose away from this product. It has a lovely flowery fragrance that brightens up your morning routine. This perfume is perfect for the spring and summer time to brighten up your days and adventures. The bottle itself is shaped like a cute little apple, perfectly depicting it's delicious sent. 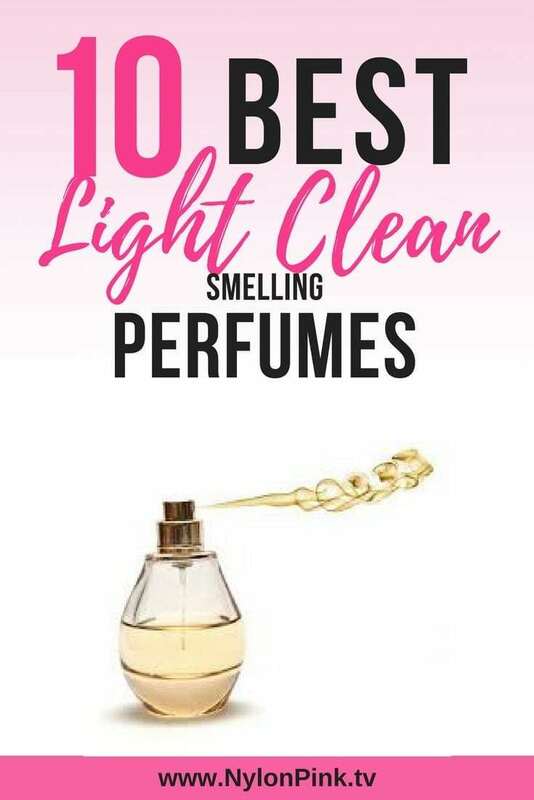 We LOVE this perfume because of it's light and fresh smell and it's price! If you're looking to channel your inner high school cheerleader, you're in luck. When it comes to fun, feminine, and festive, Ralph Lauren brings it on full forced. The top notes for this delicious scent are summery lemon sorbet mixed with juicy watermelon. The mid notes are an abudnace of floral scents like freesia, magnolia, and rose. Lastly, the base notes take you through a summer camping trip of dry woods, iris and musk. All in all, these combinations of scents recreate some of your fondest summer memeries in high school. If you're looking for that perfect scent that will make you feel young again, look no further. We know you'll fall in love with this scent once you try it. Ever have the urge to snuggle up on the couch with a nice warm cup of cocoa and watch re-runs of your favorite episodes of Friends? This fragrance is exactly what you would want to smell like if you were doing exactly that. Weirdly specific, perhaps, but definitely accurate. This delicious fragrance is packed with vanilla and milky essences that are comforting like a warm blanket on a cold winter night. However, it is still light and fresh, almost similar to when you pull milk out of the refrigerator and first open it. We highly recommend this perfume if you are a dessert fan. It is perfect for autumn and winter times especially when the tasty desserts are baking for the holidays. For those of you who love the fresh floral scent of spring, you've found your new go-to perfume. 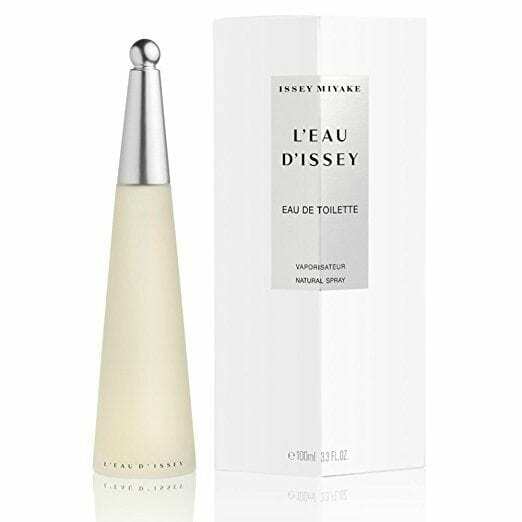 The L'EAU D'ISSEY is a stunning concoction of beautiful spring floral essences mixed with a waterfall of fresh citrus scents that don't overpower or overwhelm. This gorgeous perfume comes in a minimalistic designed cone shaped bottle that looks great in every girl's makeup collection. The fragrance itself has hints of watermelon and citrus fused with rose and magnolia flower bursts. It's absolutely lovely and lasts for a whole day. All in all, this product gets the job done, creating a beautiful spring aura on your body any time of the year! If you're looking for a delicious high-end fragrance with class, this is the right product for you. 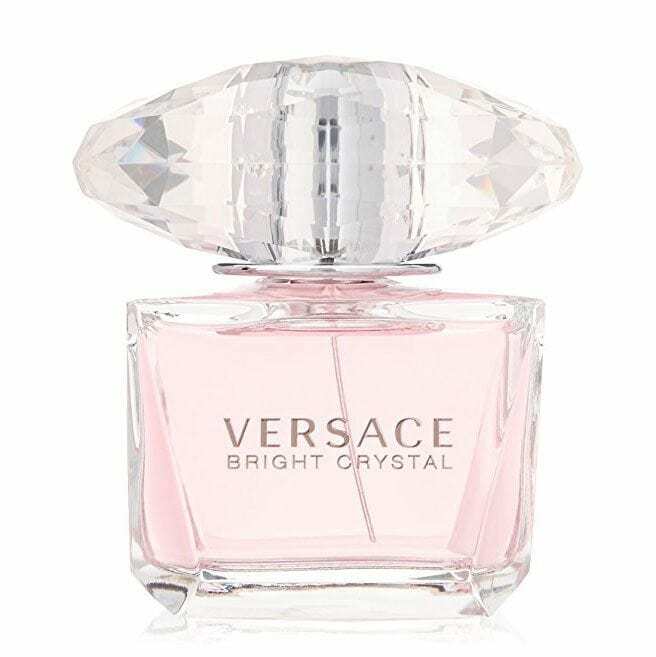 With the high-end fashion name Versace backing it's validity, this perfume is definitely a show stopper scent. This gorgerous fragrance is packed with notes of magnolia, ced accord, yuzu, musk, pomegranate, acajou, peony, plant amber, lotus flowers. If you can imagine what a paradise garden would smell like, then you've nailed this fragrance right on the nose. 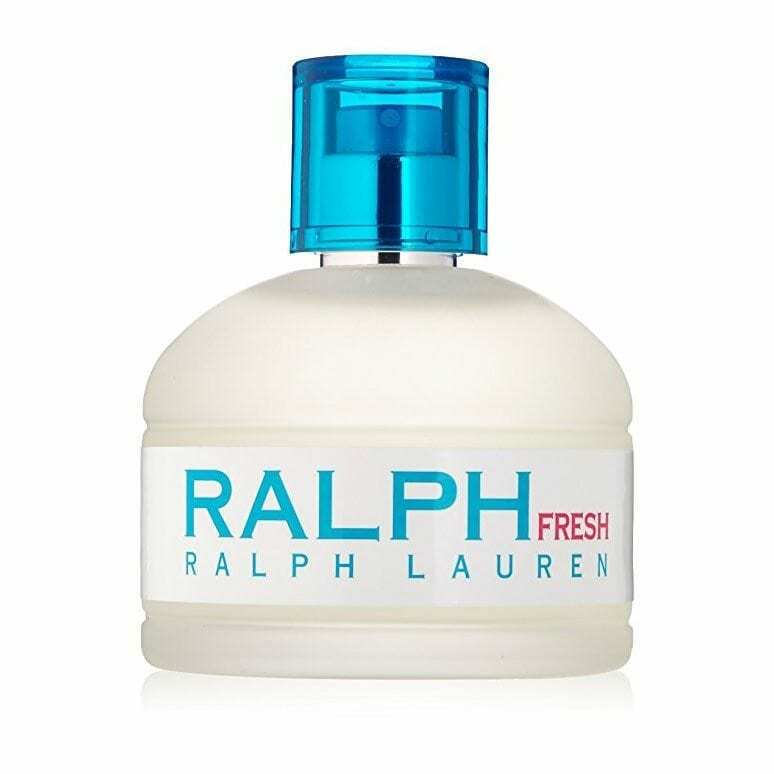 The light scent is excellent for all ages and isn't too overpowering. Also, the 88.7 mL size will last you a long time, making the price worth every penny. Overall, we love this Versace fragrance. It makes an excellent perfume for everyday wear or even for a formal evening event! of all mates about this paragraph, while I am also zealous of getting experience. of factors are participating and I will discuss the principle ones below:1.
is time and energy to consider an enduring means for eliminating hair.